We recognize that planning an event is no small feat. Our upfront pricing removes the complexity and includes all necessities. However, less isn't always best. 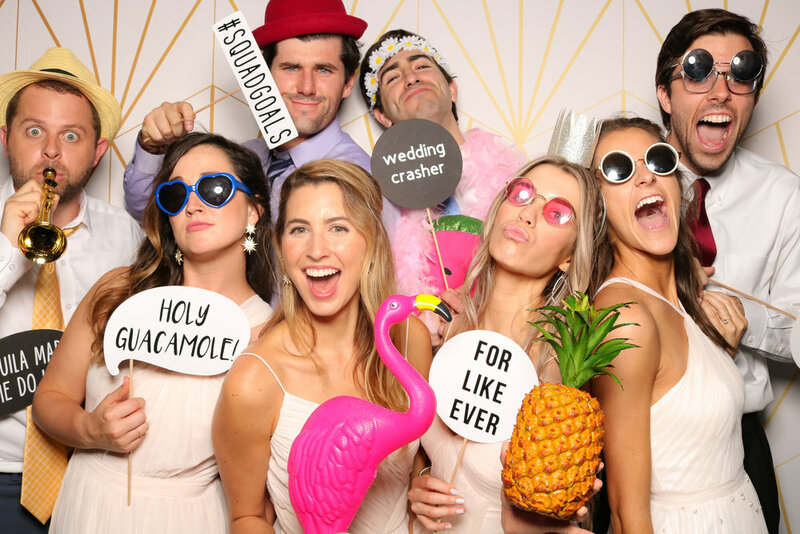 Consider our optional add-ons to further enhance your photo booth experience. Don't know where to begin? Let us know, we would love to help you craft a custom package. a cordial attendant - US! 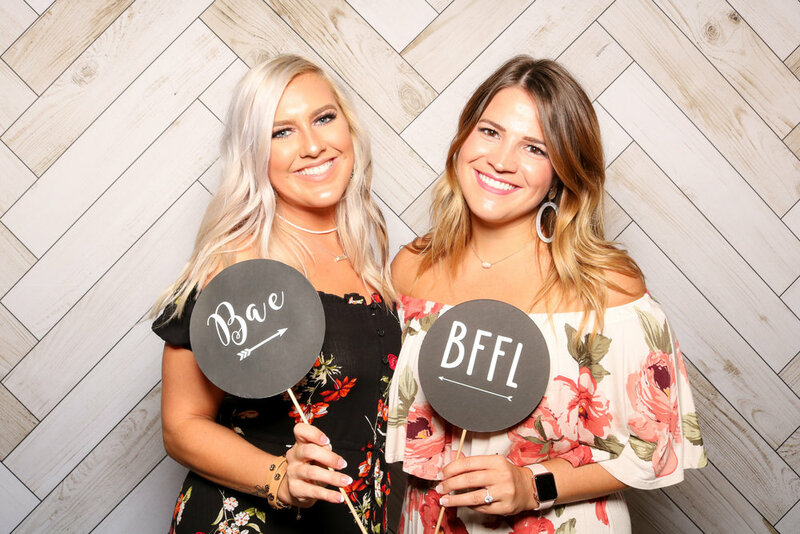 Your event is one of a kind and your photo booth experience should be too. 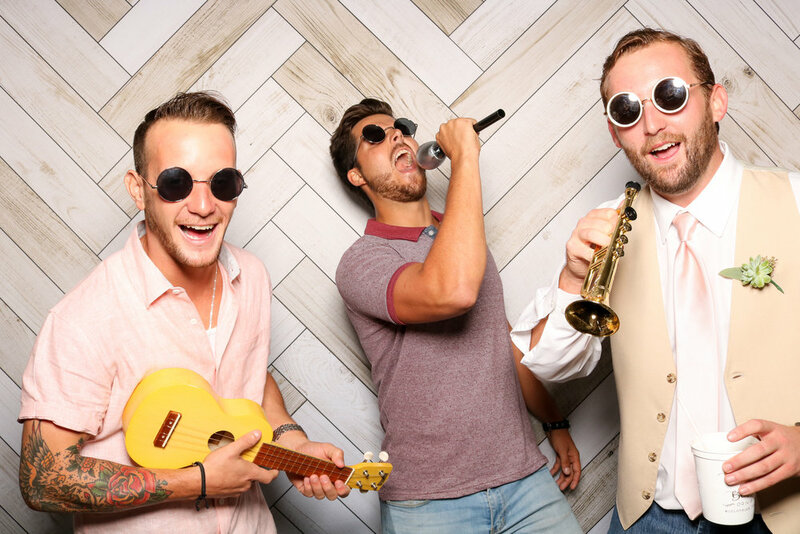 We're fun, flexible, and cater to each of our client's unique style and vision. Check out our selections below.